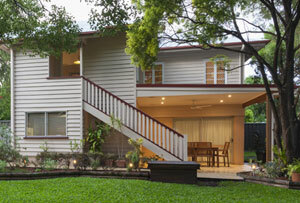 With over 20 years’ experience as builders in Brisbane, our workmanship and attention to detail make us stand out from the crowd compared to other construction companies. AGP Enterprises consistently builds beautiful additions, extensions and major renovations for many, many proud home owners. 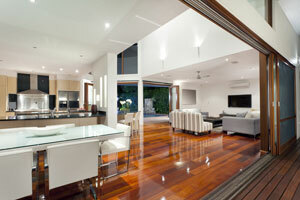 Very few builders in Brisbane have stood the test of time in this highly competitive industry. Whether you are looking to extend your home, construct a deck or you require a building plan design services, we can help. In addition to our great construction services we also offer detailed pre-purchase building reports throughout the Brisbane region. Our expert inspections will provide you with a thorough account of the condition of the building, allowing you to make an informed decision. Even if you are selling, one of our building reports can ensure that your Brisbane home has been listed at the best price. No matter the size or complexity of your job, we are more than up to the challenge. 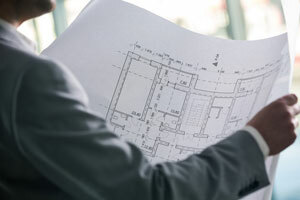 Our team have the expert building knowledge to tackle even the most difficult building projects and deliver a high quality service every time. Talk to us today and discover why AGP Enterprises are the builders in Brisbane that deliver Quality Work at a Fair Price every time. 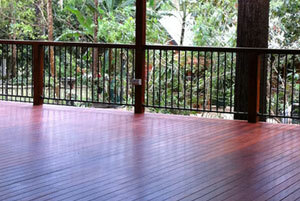 We are more than happy to discuss your individual requirements and provide you with a competitively priced quote.